- An open plan living arrangement with original polished floor boards and beautiful corner window drawing in maximum morning sun. 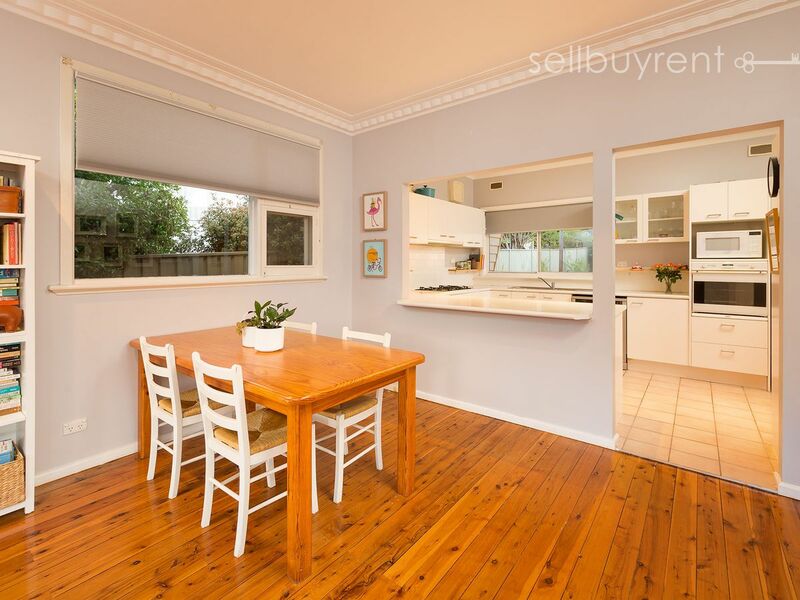 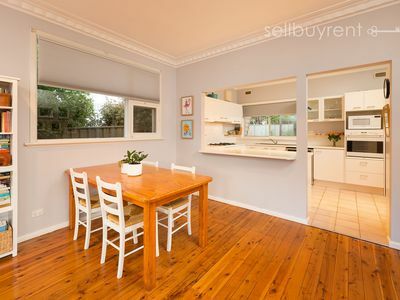 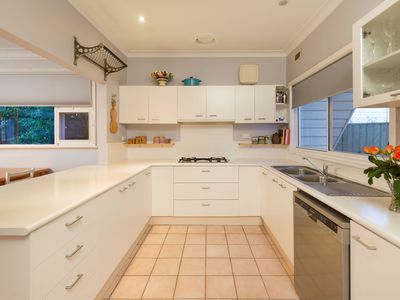 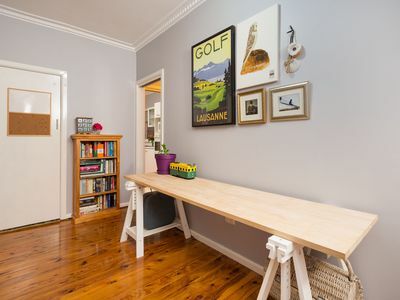 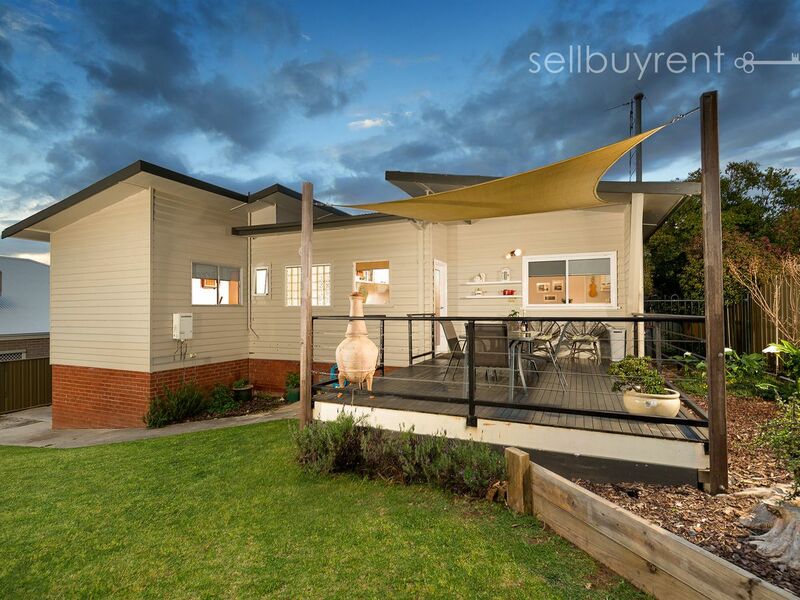 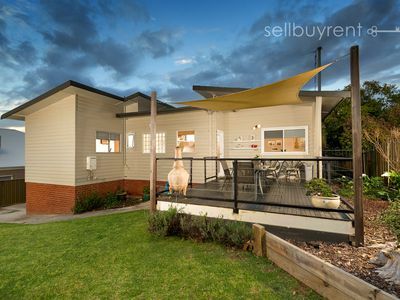 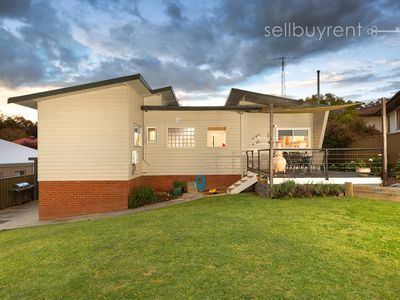 - Galley style kitchen with excellent bench preparation space and views to the backyard. 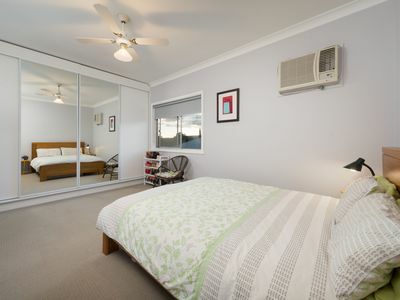 - Three bedrooms have robes and the master is fitted with a ceiling fan and wall cooling unit. - The floor plan allows for a study nook which is centrally placed in the home. - Both heating and cooling units have been upgraded and include a Mitsubishi reverse cycle heating and cooling unit as well as a Regency gas wood look heater. 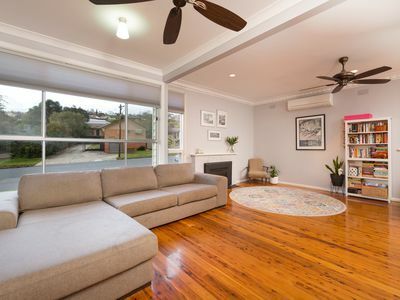 - The blinds to the lounge are custom ‘Honeycomb Cellular’ blinds that add to the heating and cooling efficiency of the home, all other blinds are also custom made. 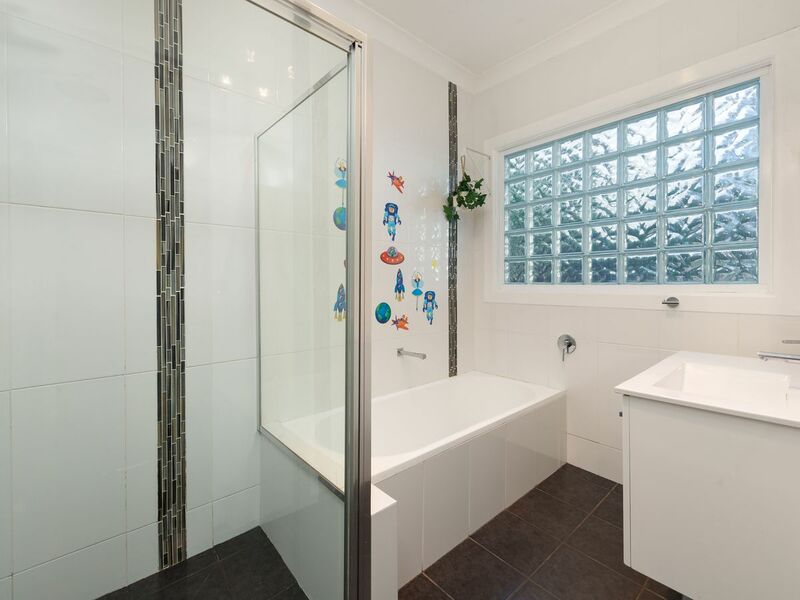 - The bathroom has been fully renovated and is clean, light and bright. 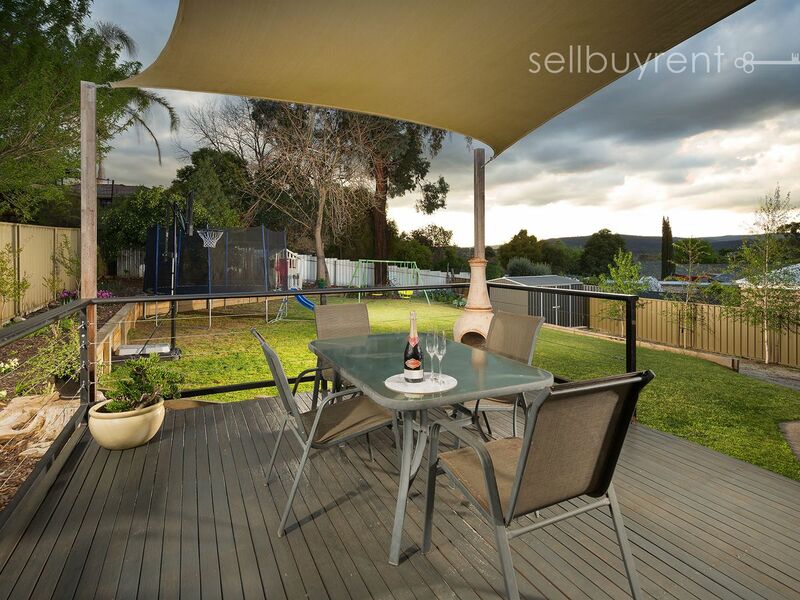 - Outdoors is glorious with a timber decked entertaining balcony with spectacular views that reach as far as Nail Can Hill and capture every evening sun set, this is the perfect place to sit and appreciate this stunning setting. 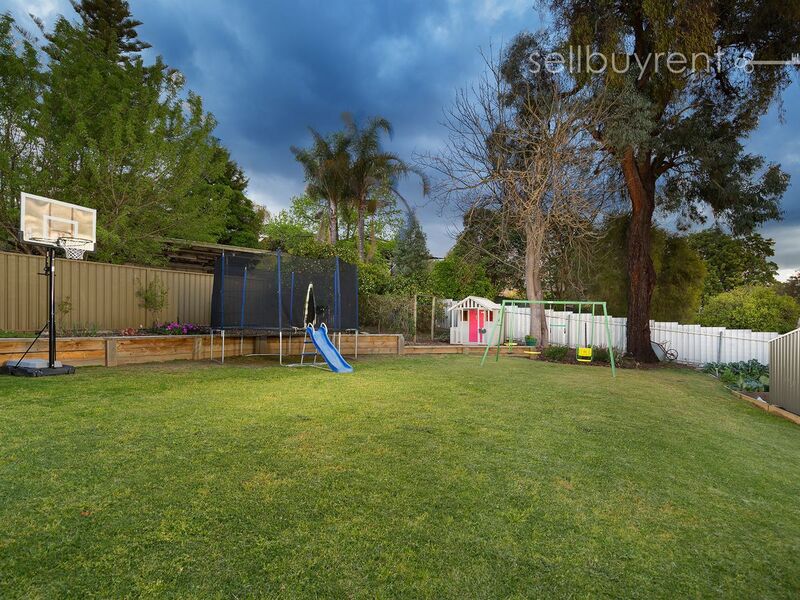 - A spacious yard of 777m² will fulfill every gardener's dream and the vegetable garden and chicken coup add to the enjoyment of outdoor living. - Your vehicle is offered weather protection under a carport and this drive way also access the yard and rear garden shed. 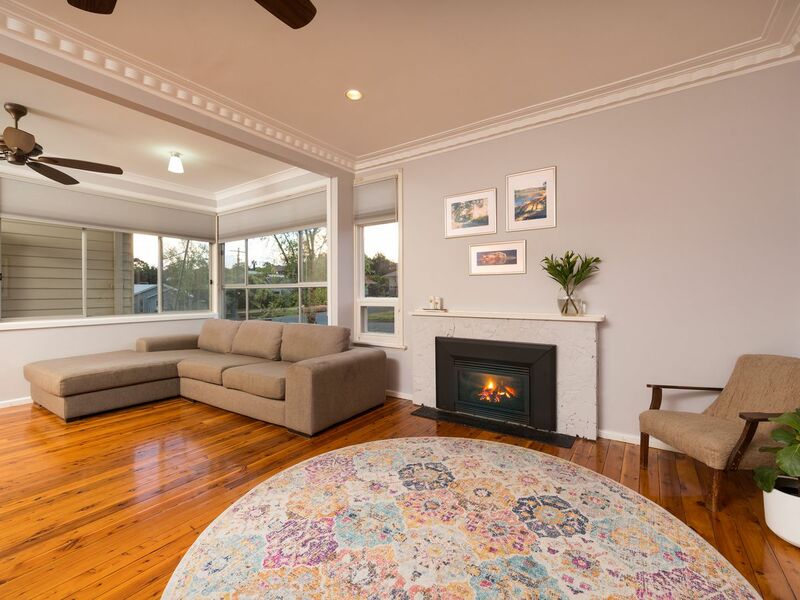 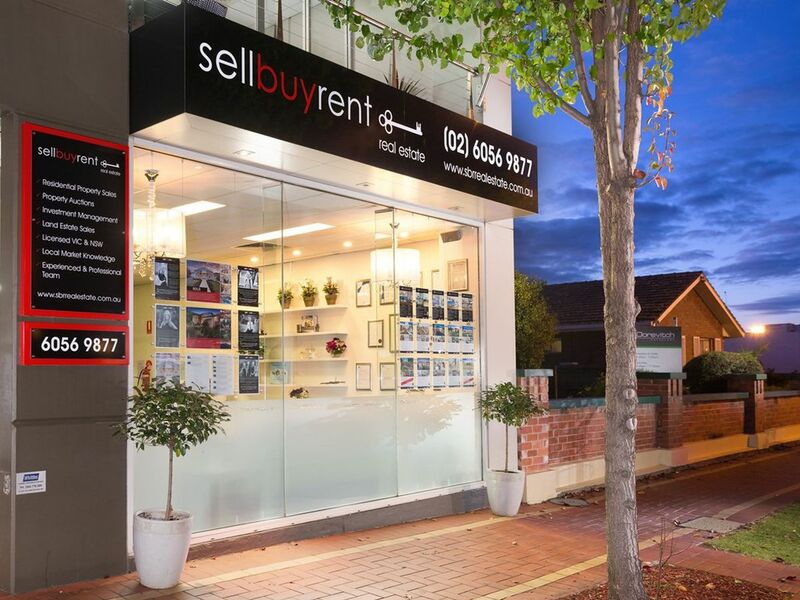 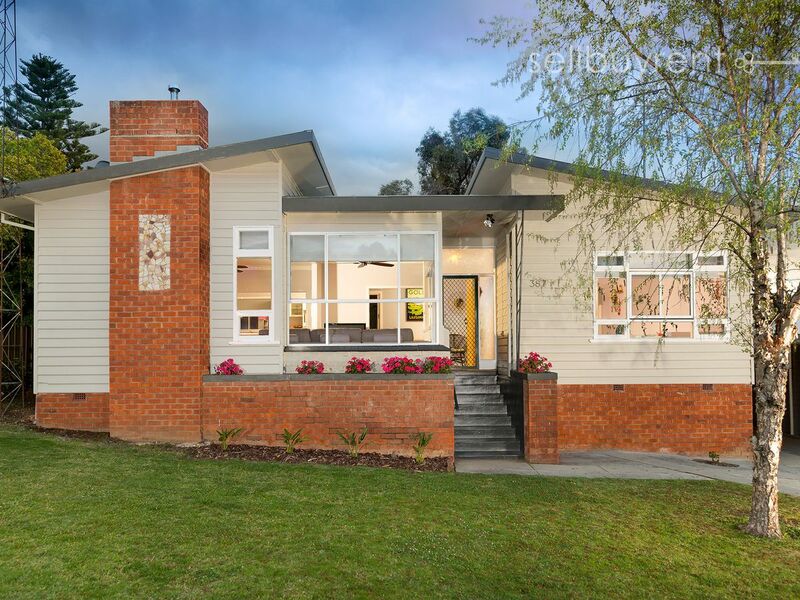 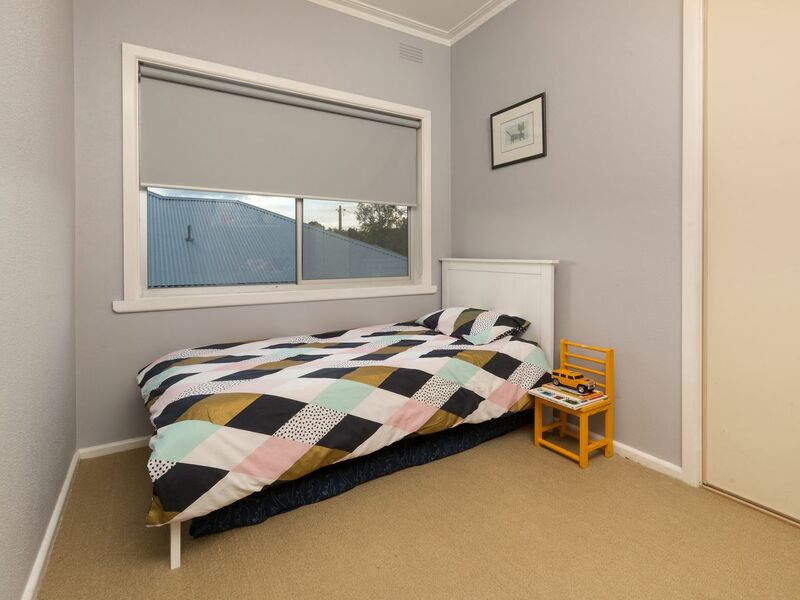 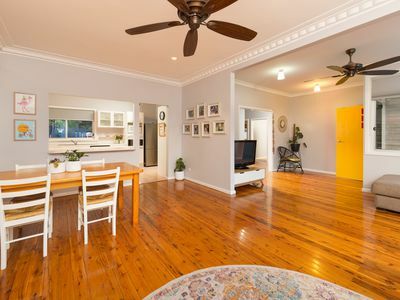 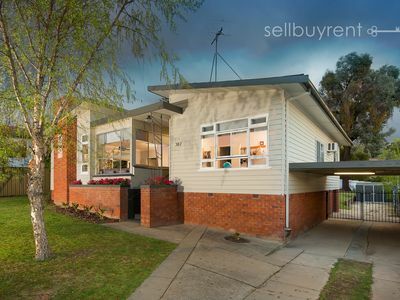 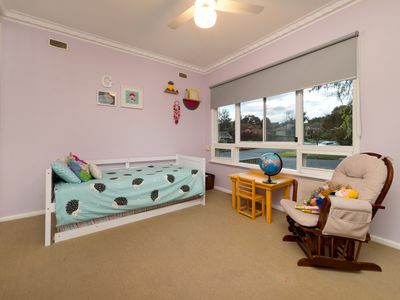 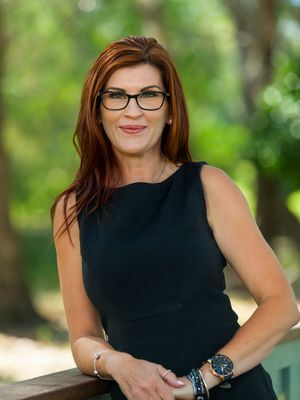 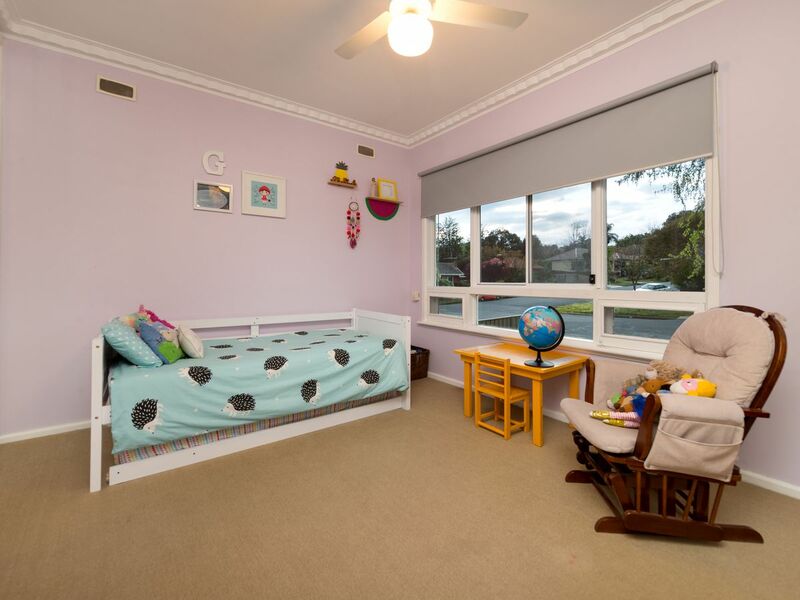 In a lovely wide street with beautiful surrounding homes, the lifestyle of living in Alana Street is just perfect for home buyers wanting to get into this premier location and securing a home that is certainly like no other.